The challenge was simple. How do you get someone to pay 3x more on your brand than the competition? 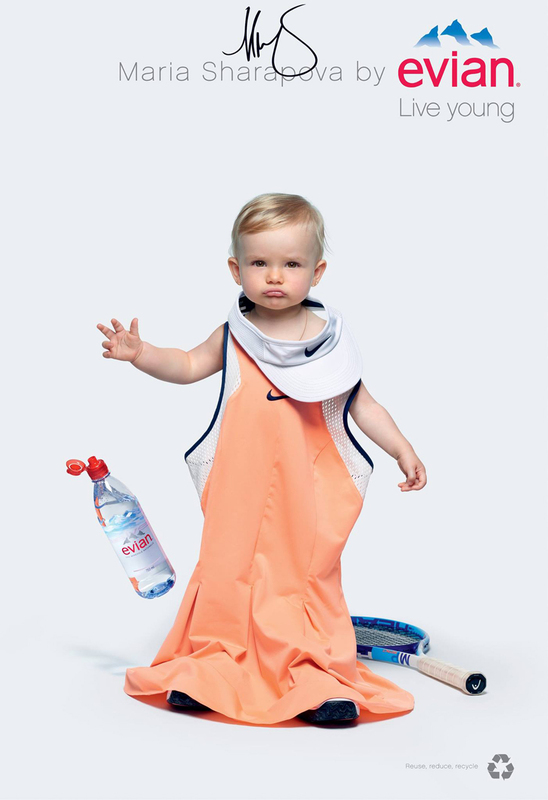 Water is one of the world’s most undifferentiated products, so we needed to elevate Evian’s brand above the rest of the noise. There was an opportunity to not just compete with, but own the category. To justify our premium we leveraged the deep cultural symbolism of water as a source of rejuvenation; the fountain of youth, the source of one’s beauty. With life expectancy increasing by 30 years, youth is no longer a stage of life but a state of mind. We created Live Young to leverage water as the universal symbol of youth and establish a brand idea and youthful attitude. Launching with Roller Babies we created one of the first, and most successful ‘viral’ ads of all time (according to the Guinness book of records). Since then we have developed content, music, packaging and even NPD for the brand. The campaign has led to not just huge consumer engagement but has also had a significant impact on sales. 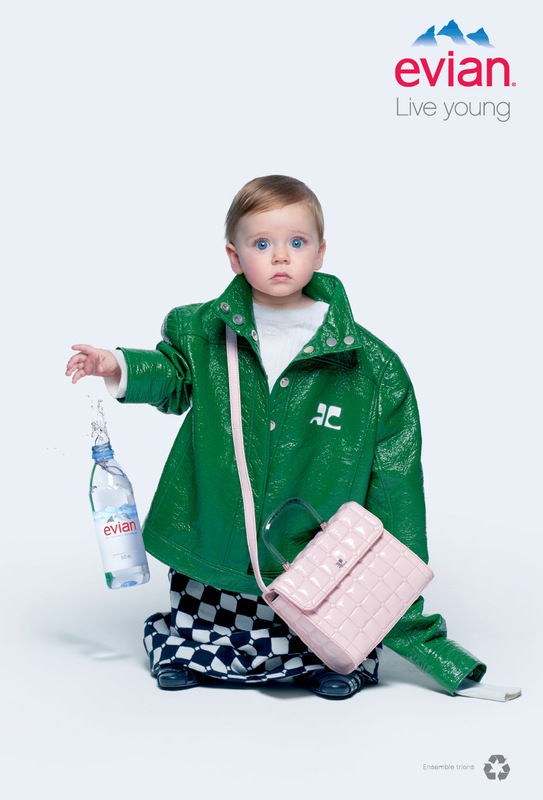 Evian grew 8 percent last year, beating the 6 percent growth of the global water market across the 140 countries it’s available.